1:35 AEC Mk.II armoured car coming soon from MiniArt Tamiya’s new 1:32 F4U-1 Corsair! 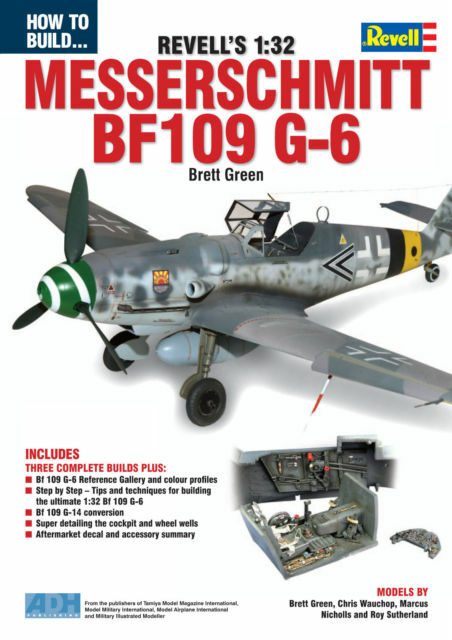 Coming soon – a ‘How To Build’ book from Brett Green, Chris Wauchop, Roy Sutherland and Marcus Nicholls, on Revell’s impressive new 1:32 Messerschmitt Bf109G6 fighter. On sale in the summer!